Just the sort of great, historic writing that The Atlantic is well known for creating. The regulations for investigating a president were devised with checks and balances in mind. That’s why Congress may have the final say. 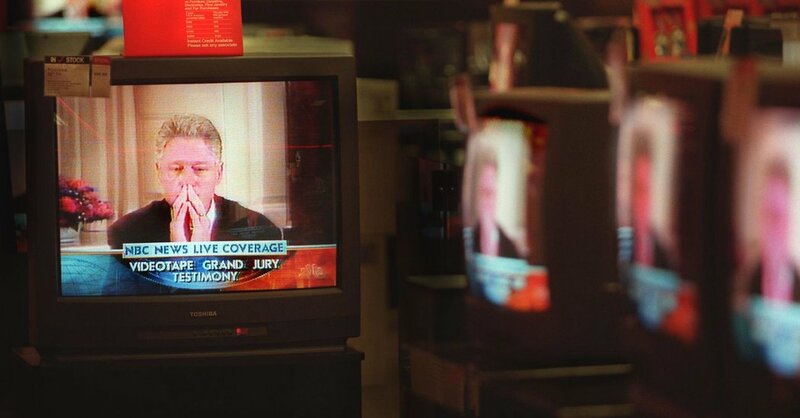 Twenty years ago, President Bill Clinton survived impeachment after casting himself as the target of partisan motives. What lessons has President Trump gleaned from that strategy? • Peter Baker, the chief White House correspondent for The New York Times, who covered the investigation and impeachment of Mr. Clinton. • Mr. Trump has assailed the Russia investigation as a politically motivated “witch hunt” brought about by Democrats who oppose his presidency. The partisan narrative bears similarities to the one promulgated by Mr. Clinton and his supporters during the inquiry into whether he had lied under oath about his relationship with Monica Lewinsky; Hillary Clinton characterized the matter as a “vast, right-wing conspiracy” against her husband. • How will the president fare in the Russia investigation? Here’s a look at several possible outcomes, including a finding of no wrongdoing, impeachment and indictment. 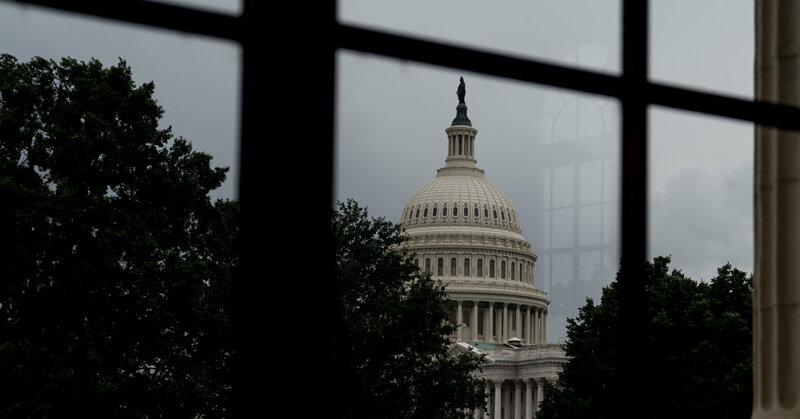 • Some Republicans are seizing on the specter of impeachment to energize voters ahead of midterm elections, and Democrats are divided on how to respond. • Several people who were in the room with Mr. Clinton during his grand jury testimony on Aug. 17, 1998 recall their experience of his interrogation.